Our strength is in serving you, our clients, and we are pleased to have worked with so many of you in the region south, east and west of Ottawa, from Russell-Prescott to Kanata and Stittsville, and right here in Barrhaven.  In 2018, Bradley Hiscock McCracken celebrates proudly serving the Barrhaven and eastern Ontario region for 35 years. We thank you, our many clients, for your repeat business, and for your referrals to others in the region. We are all about teamwork and working with you. Learn about each of our team members here and the value we bring to your legal requirements. How can we be of service to you? Learn more about our firm here: our history, our community service, our mission, our facilities and our approach to our work. Learn about our major areas of practice and how we can support you: business law, wills and estates, family, real estate, civil litigation, personal injury, employment law.